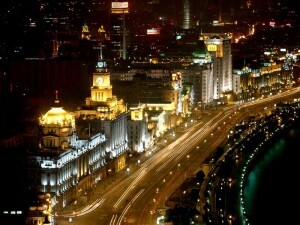 Shanghai is known as the Shopping paradise and Oriental Paris. So, if you are ever visiting to this city, you should not miss the shopping which is more than its charming attractions. Shanghai provides the best of the shopping experience and it has become an indispensable part of the tourism industry of this city. Shopping areas in this city are divided into mainly four streets and four cities. Nanjing Road which included the east and west Nanjing Road is among the four streets which as the reputation of number one commercial street in China. It was developed in the beginning of the 20th century and has a wide variety of shops and some of them are centuries old while other are modern malls. Nanjing Road has become more and more prosperous in these years. 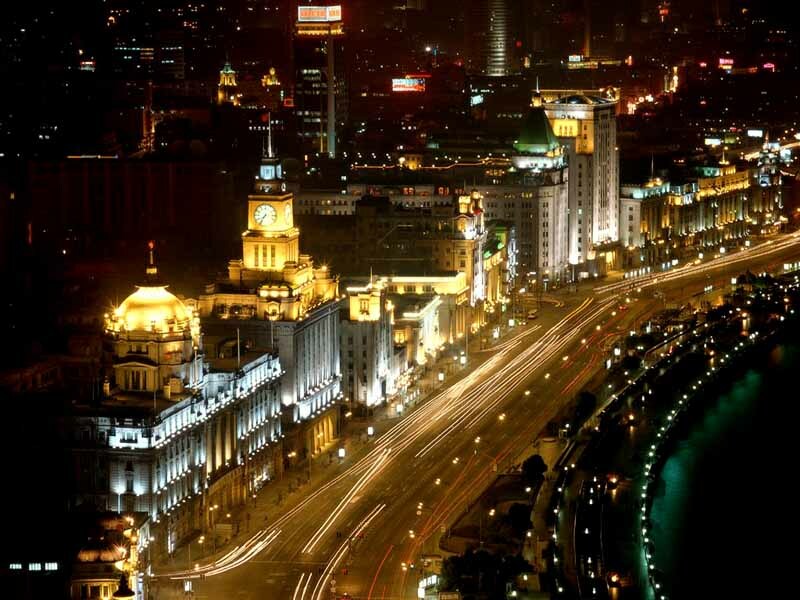 Huaihai Road is no less famous than Nanjing Road and it is celebrated for its elegance. It features the top-end designer brands from all over the world. North Sichuan Road offers some inexpensive merchandise and it is the first choice among the ordinary people. The food and tourism are very well provided on the Middle Tibet Road which is one of the four streets. The Parkson Shopping Centre on the Huaihai Road is worth a visit. You can find many special offers and goods at reasonable price in the form of many promotions and discounts. You can also get some brand name clothing here at reasonable price. Maison Mode is also located in the Huaihai road and it claims to be the aristocate on this street. You can find some leading designer brands like Ferragamo, Bally, Gucci, Hugo Bos, Kenzo, etc. The reputation of the Huaihai Road is enhanced by the presence of Maison mode. 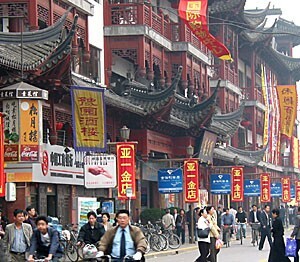 Yuyuan Tourist Mart, New Shanghai Shopping City, XUjiahui Shopping City and Jiali Sleepless City are the four cities. Yuyuan Tourist mart is specialist in Chinese goods which ranges from local crafts, small articles to antiques, jade wears and jewelry. Xhujiahui consist of large stores where you can get the costly as well as middle-ranged goods in abundance. New Shanghai Shopping city offers the best amenities and facilities. Trade and Pudong Lujiazui Finance Zone is surrounded by the various retail outlets.